Figure Friends - How much sugar is in your drink? Consuming too much sugar is a major contributor to overweight and obesity. Sugar-loaded drinks, such as sodas, sports drinks, energy drinks, and even sweetened teas and fruit juices, are a large part of the problem. How much sugar are you drinking? A 20-ounce soda can contain 65 grams of sugar? That’s approximately 22 packets of sugar in just one bottle. All that added sugar can have serious health consequences. The extra calories in sugar-loaded drinks can lead to obesity, diabetes and heart disease. A typical adult has to walk briskly for 46 minutes to burn the calories in a 20-ounce soda. A typical 10-year-old has to bike vigorously for 30 minutes to burn the calories in a 12-ounce soda. 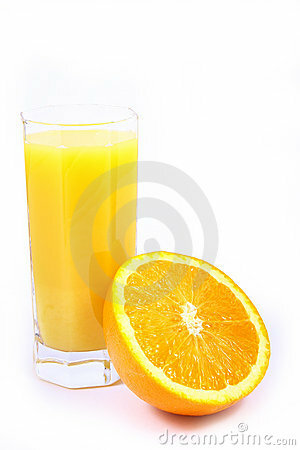 1 glass of fruit juice contains 5 teaspoons of sugar (even freshly squeezed juice). Choose water or low-calorie drinks instead of sugar-loaded drinks. Keep water stocked in your refrigerator and readily available for when you’re thirsty. Carry a bottle with you and refill it throughout the day. Make water more exciting by adding slices of lemon, lime, cucumber, or watermelon, or drink sparkling water. Add a splash of 100% juice to plain sparkling water for a refreshing, low-calorie drink.